The amazing story of African-America’s “Chitlin Circuit,” and the road to rock and roll. Across the country in segregated 20th century America, there was a world where black musicians soared even when the color line held them down. 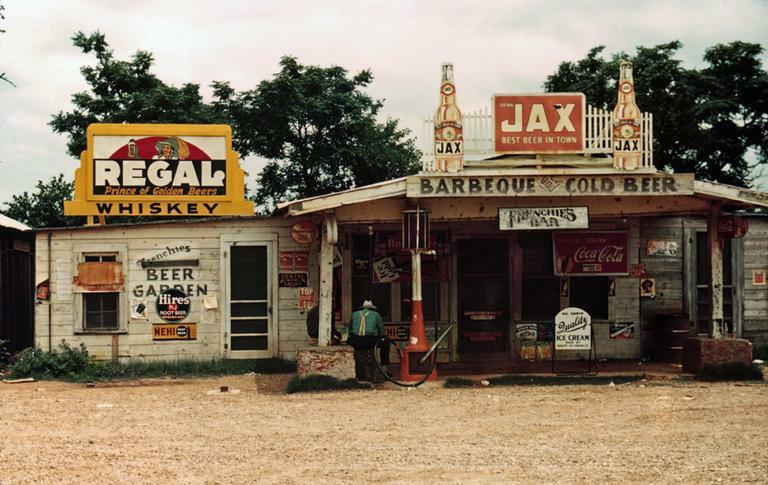 It was Beale Street in Memphis, the Bronze Peacock Dinner and Dance Club in Houston, an old tobacco barn in South Carolina, where the music went all night long. It was the Chitlin’ Circuit. Grand ballrooms and steamy juke joints. The venues where African-Americans were free to play and be. Where, says my guest today, rock was born. This hour On Point: a new history of the Chitlin’ Circuit..
Preston Lauterbach, the author of "The Chitlin’ Circuit and the Road to Rock 'N Roll"
Bobby Rush, a musician, composer and singer. Mark Anthony Neal, professor of African-American studies at Duke University. 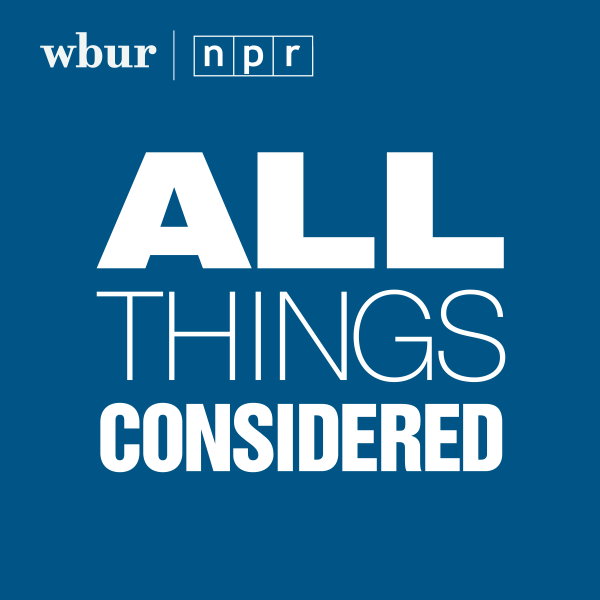 Tom Ashbrook: Let’s go to Jackie, calling from Naugatuck, Connecticut. Jackie, thanks so much for calling. You’re on the air. Jackie: Hi, how you doin’? Thanks for taking my call. Jackie: I listen to you radio station all the time. I love you guys. I’ve never called. This is my first time calling in. But I’m interested in the subject today—I’m interested in all these subjects—but this is close to home because I’ve been a musician for 45 years, a bass player. And I started off in the late ‘60s. Jackie: And I did the Chitlin’ Circuit for the longest time, for many years. I was in an all black band. And we did the Chitlin’ Circuit everywhere—military bases from Pensacola, Florida to Fort Pease Maine and everything in between. We did the cotton clubs; we did a lot of stuff. Ashbrook: What was it like to be out there, Jackie? You were right in the middle of it playing bass! What was it like to be on the circuit? Jackie: Oh man, it was, it was, it was beautiful. It kept me out of trouble because I grew up—I came here from North Carolina but I grew up in Bridgeport and almost all of my peers were either, you know, dying from overdoses or whatever. And I think the thing that kept me out of trouble was my love for music, and I just—we just played all the time. And we did—like I say—we did the Chitlin’ Circuit which were like the clubs where, you know, they wouldn’t hire you. You know, if you were black you got hired there. There were no blacks really playing in white clubs; there wasn’t too much crossover then. And I actually seen it go from Chitlin’ Circuit thing to crossing over. And I read a big article in Seymour, Connecticut where some newspaper man read about our band, about the fact that we were the first black band to play in Seymour and how dare we, was it going to go off and everything. The place was packed for the whole weekend. Ashbrook: You know, I’m looking at a picture here, from Preston Lauderbach’s book The Chitlin’ Circuit, and it’s riot police on the Rialto. This is a Memphis police patrol on Beal Street in March 1968. They’re marching each past Sunbeam Mitchell’s club there. What was it like to be black and working the circuit in the South in the ‘60s, Preston—I’m sorry, our caller, Jackie, Jackie, Jackie. Excuse me. What was it like, Jackie, to be in that part of the country playing all those years? Jackie: You just had to be—you had to be quiet, you didn’t do any talking, the manager did all the talking. You would just play your music. Some people would respect you because of your ability and they would talk to you, but you kinda stayed away from, you know, different kind of people that didn’t want to see, you know, doin’ it and stuff. That’s why you stayed in, like, your black areas and stuff. Police always pull you over, trying to, you know, pull you over, make you take everything out of the car, saying “Well, you got drugs?” “No, I don’t, sir. I’m just playing and I’m from…” wherever I was, you know. […]And they’d be like, “What you doin’ out here, boy?” But the people that we played for, they appreciated it a lot. Ashbrook: And right in the face of that, some really great music. Jackie, we appreciate your call. Thank you so much for calling in! Louis Jordan and hit Tympany Band sing 'Let The Good Times Roll"
Lil' Green sings "Kockin Myself Out"
Lil' Green sings "Romance In The Dark"
Little Richard sings "Tutti Frutti"
Johnny Ace singes "Pledging My Love"
Watch Bobby Rush preform "Standing the Test of Time"
This program aired on July 18, 2011.